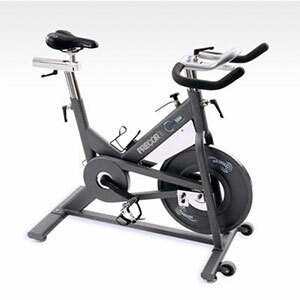 The Precor Team Studio Bike offers industry-leading features including our patented Smart Releaseundefined system – a unique coasting feature. Climb on and experience body-sculpting, high-cardio cycling in the privacy of your own home. Spin Bikes Warranty: 3 Months full parts and labour cover.